Why is Water Leaking from Underneath My Sub-Zero Appliance? Home » Appliance FAQ’s » Why is Water Leaking from Underneath My Sub-Zero Appliance? There are several potential causes for water leaking from underneath a Sub-Zero appliance but if the amount of water that’s leaking is more than a pint, then the most common culprits are issues with the water valve on the appliance itself, or issues with the home plumbing connections to the unit. Keep reading to get tips on how to troubleshoot this problem. 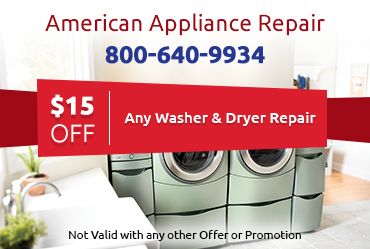 Then contact American Appliance Repair for help diagnosing and repairing the issue. The first step is to find your water supply shut-off valve for the appliance and to then turn off the water supply. With these appliances, there is not an internal water supply shut off valve – the valves are installed by a plumber on the water line. This can be located under the unit and behind the kickplate, or in an adjacent cabinet, under a sink, or in the basement. Remove the kickplate to more easily locate the location of the shut-off valve. If the shut-off valve is located behind the appliance, then you may not be able to access it. If this is the case, you will need to turn off the main water supply to your home. 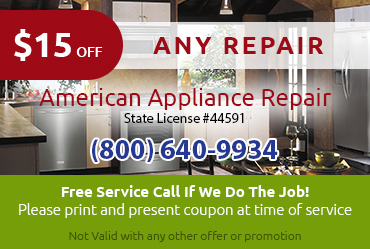 If there is water leaking form the home plumbing connections, then it is time to contact American Appliance Repair for professional help. If you have determined that the water leak is coming from the water valve on the appliance, then the appropriate fix may be to replace the water valve. If the water leak is originating form the drain pain area, then you may have a cracked, broken, or missing drain pan. You can replace the drain plan as needed. If you have water overflowing from the drain pan then the drain pan may be not be installed correctly or it may not be level. If you have a standing puddle, solid stream, or water flow, then the issue could be that there is water leaking from the fridge or freezer section of the appliance. In that case, you can read our advice on what to do if your Sub Zero refrigerator is leaking water. 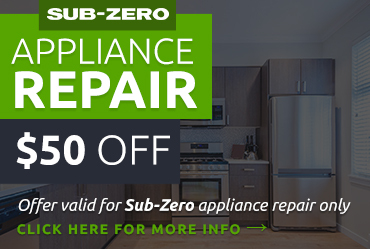 Are You Still Having Issues with Water Leaking from Under Your Sub-Zero Appliance? If you have followed the above directions and have not solved the problem, or you do not have the tools or resources to follow the above steps, then there is good news: American Appliance Repair is here to help. 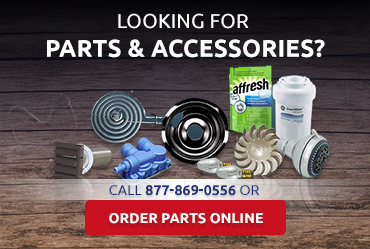 We specialize in this particular brand and are standing by to find the right repairs for your particular situation.